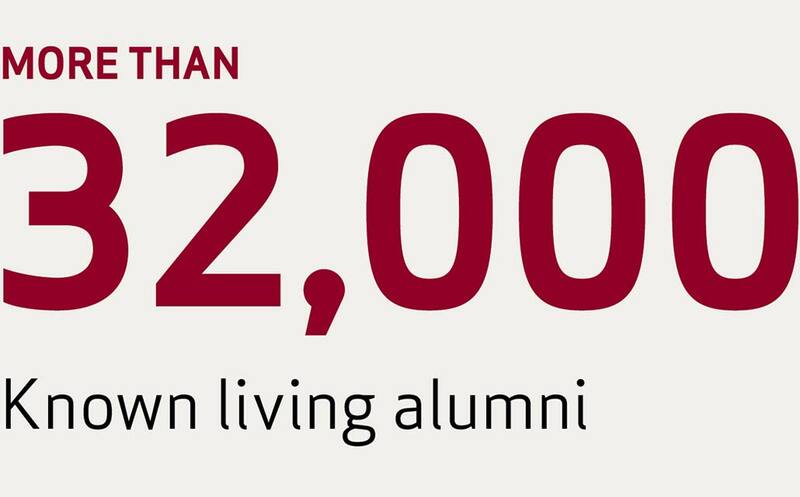 EACH DAY, more than 2,700 Colgate students climb the hill, and another 32,000 former students carry the Colgate experience out into the world. 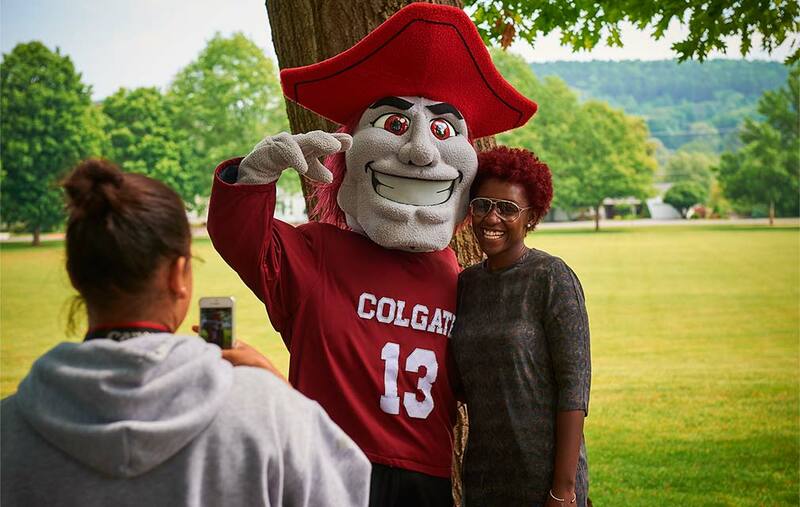 The miles between Hamilton and the places our grads call home make no difference when it comes to the Colgate Connection. 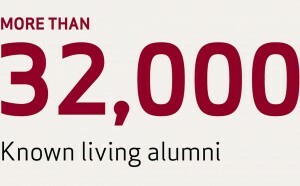 Our dedicated alumni family is in constant contact with its alma mater — last fiscal year alone, more than 60 percent of all alumni engaged with the university. 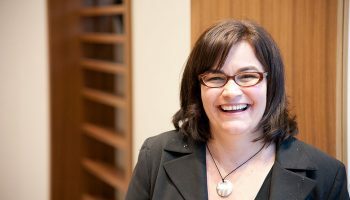 “Coming back in person, attending a district club event, supporting the Colgate Fund, posting on our Facebook page, providing internships and mentorship — alumni are crucial to Colgate’s vitality,” said Jenna M. Webb ’02, director of alumni relations. Bridging the alumni and campus communities, the Office of Alumni Relations works tirelessly to ensure that those college ties continue to bind. Here’s a snapshot of how it’s done — with your help and commitment. Students learn valuable lessons in leadership and determination from Colgate’s Division I athletics tradition. 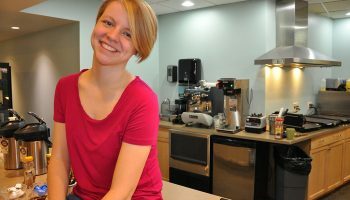 For alumni, it’s a point of pride and connection, any season of the year. Tailgates both at home and away bring grads together to cheer their Raiders to victory — and maybe sing a few of the old songs with one of the university’s legendary a cappella groups. 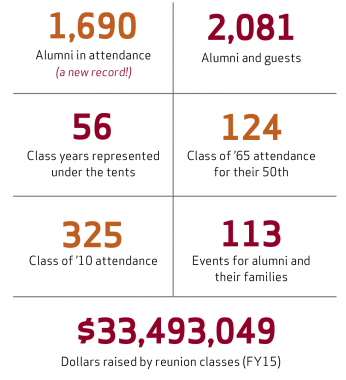 Since 2013, the alumni office has been working with departments across campus to make homecoming a memorable event for alumni, parents, and friends. Rekindling the excitement that comes with a classic pregame pep rally and bonfire, joining a tailgate party outside Andy Kerr Stadium, attending a keynote speech and professional networking reception sponsored by the Presidents’ Club and Colgate Professional Networks — these are just some of the many ways the Colgate community now rallies behind its D-I and club sports teams during a revitalized homecoming weekend. Going back to school used to require plenty of cash (and possibly a time machine). 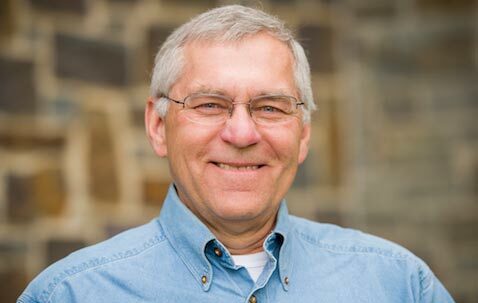 Now, you can fire up your computer and take a class with professors Scott Kraly, Robert Garland, or Karen Harpp — gratis. 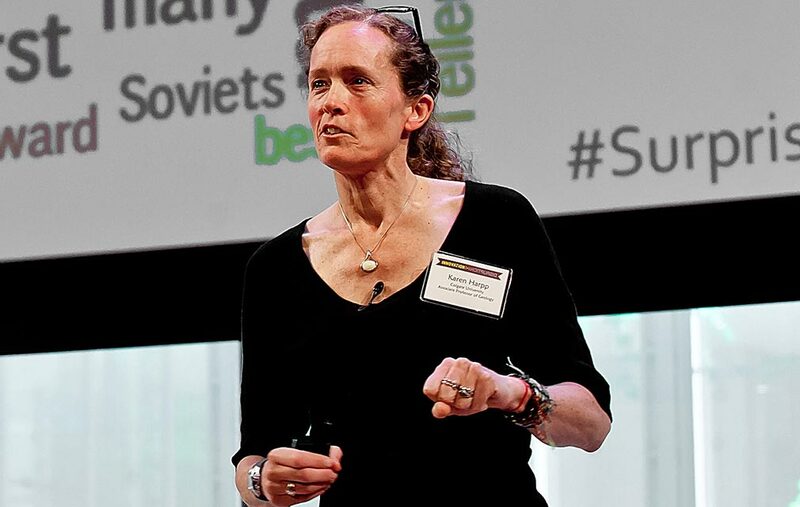 These three faculty members are leading Colgate’s charge into the world of massive open online courses, a.k.a. MOOCs. Colgate recently teamed up with Hamilton College to launch a new partnership with the online learning platform edX. 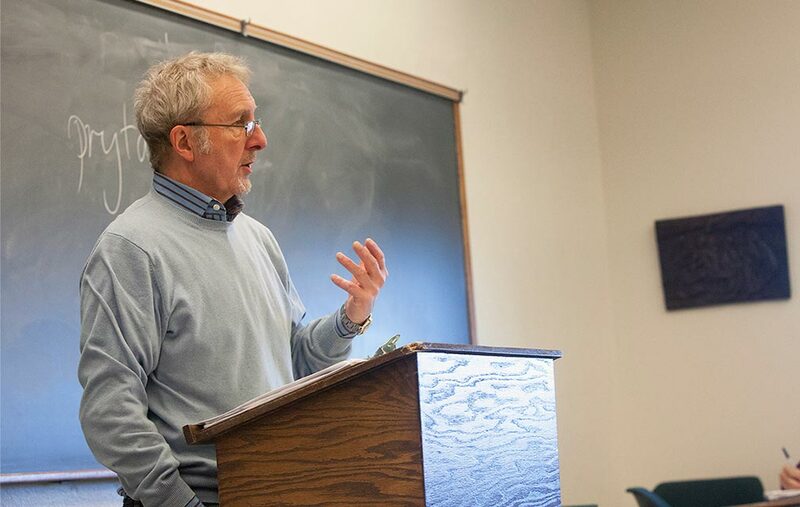 Today, you can sign up for classes on Homer and the Trojan War, the advent of the atomic bomb, or the judicious use of psychiatric drugs. Prefer to interact with your teachers face to face? 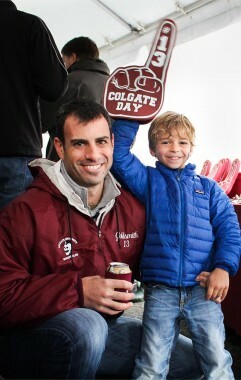 Watch colgate.edu/alumni for a full list of upcoming regional events, sponsored by your local district alumni club. Chances are, you’ll find a university faculty member delivering a lecture in your area at some point in the near future. 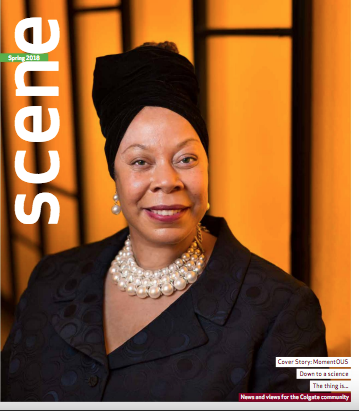 Political science professor Timothy Byrnes has swept through the Windy City; art history professor Mary Ann Calo is a mainstay at northeast museum tours; philosophy professor David McCabe was recently seen with alumni in Los Angeles; and the annual alumnae book tour, featuring English professor Margaret Maurer, is a signature event that draws hundreds together in cities up and down the eastern seaboard each summer. Colgate’s alumni and admission offices partner each year to welcome a small group of graduates and their teenage children for an overview of the college search process through Explore. Registration opens in mid-March and limited space fills up quickly as alumni sign up to hear from Colgate’s team of experts. Sessions include information on financial aid, admission interviews, application essays, standardized testing options, and much more. Three times each year, 56 members of the alumni council gather in Hamilton to meet administrators, faculty members, and students. Representing graduation eras and geographic areas, they receive reports and provide insights on behalf of the alumni community. 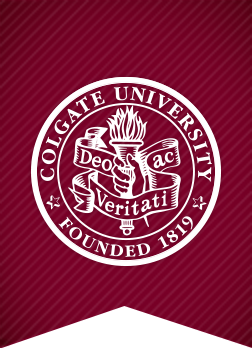 If you have questions, comments, or concerns about Colgate and want to talk them over with a fellow member of the alumni community, reach out to your representative. 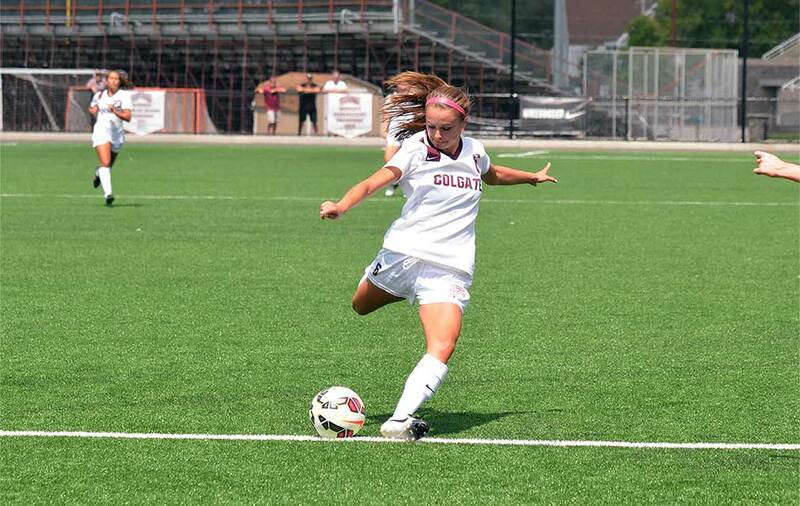 You’ll find a full roster and meeting updates at colgate.edu/alumnicouncil. Colgate’s 10 professional networks bring alumni, parents, and students together based on broad employment categories, providing online and in-person opportunities to exchange information, advice, and employment leads. 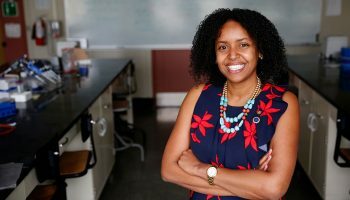 This year, we have launched three new networks: communications, consulting, and STEM (science, technology, engineering, and math). Visit colgate.edu/networks to find out more, then join the LinkedIn group that matches your current — or aspirational — career field. 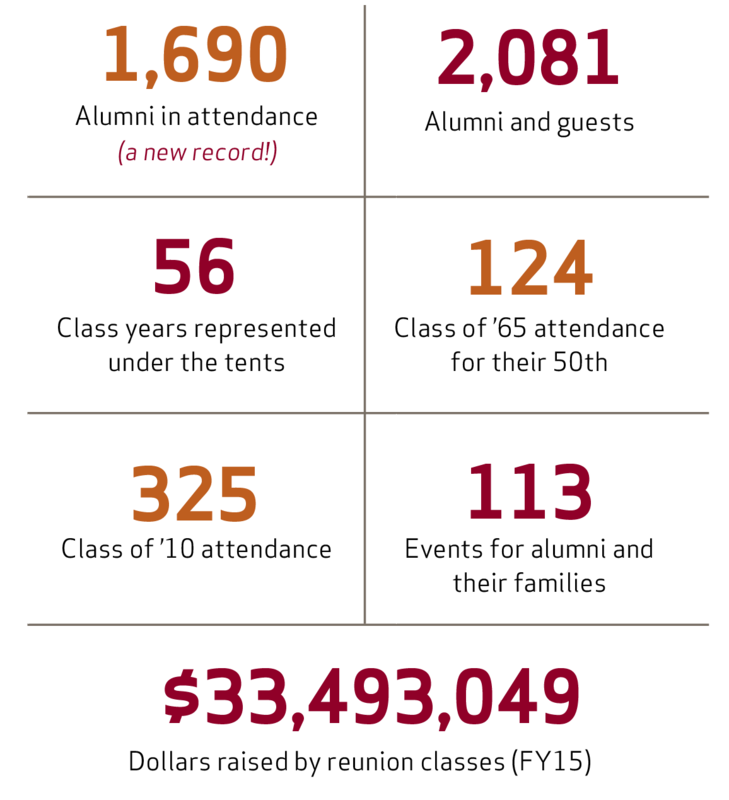 At Reunion 2016, Colgate will welcome “1s” and “6s” alongside members of Delta Delta Delta and the Alumni of Color organization — each celebrating major anniversary milestones. 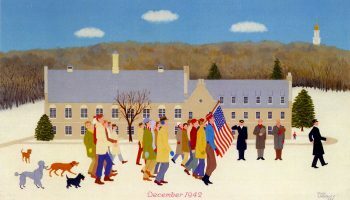 Watch for registration details at colgate.edu/reunion in the months to come.